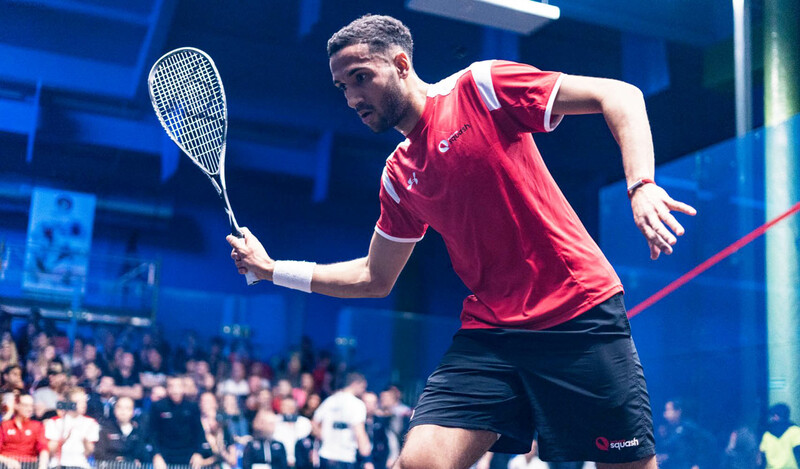 The squad has pedigree aplenty with 16 Commonwealth Games medals between them, with all but one competing in last year’s European Team Championships which saw England’s men and women claim silver and gold respectively. 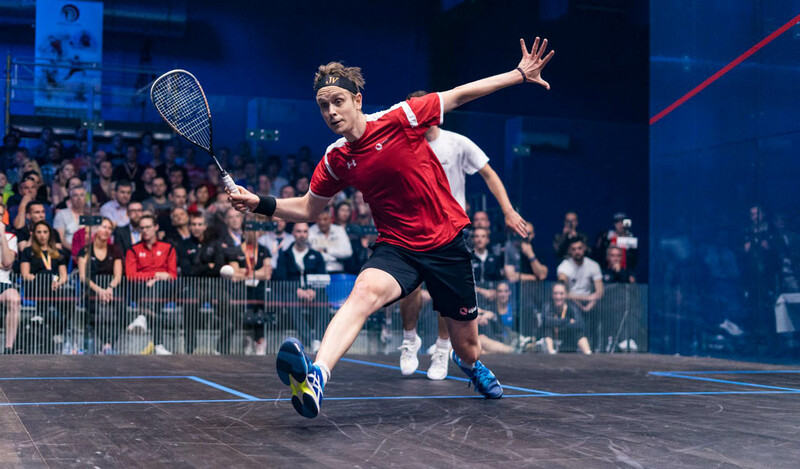 England's Men: Declan James, James Willstrop, Tom Richards, Daryl Selby and Adrian Waller. 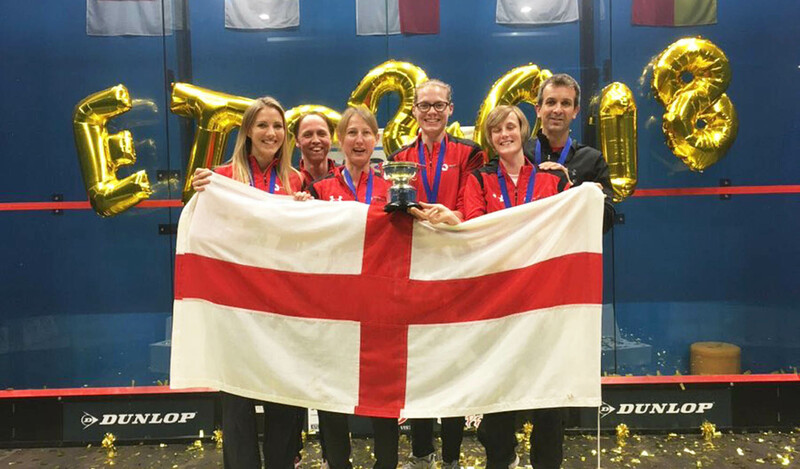 England's Women: Sarah-Jane Perry, Laura Massaro, Alison Waters and Victoria Lust. “Our men’s team is strong in all positions which makes us a very difficult team to get past. “England’s women are a formidable force in Europe, and are strong favourites once again to retain the title.